Welcome into the world of the restoration with Club Sandwich. 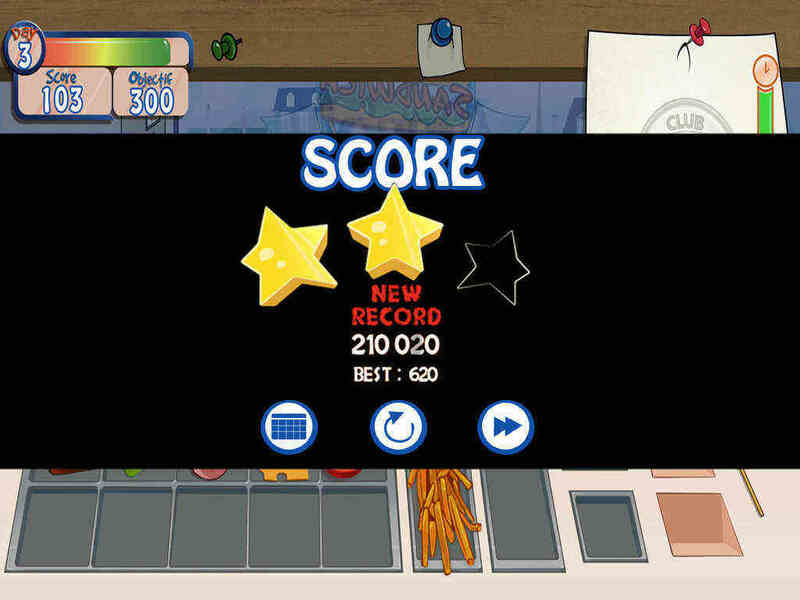 Challenge your reflexes and prepare as many burgers as you can as fast as you can to please your clients in this arcade game. 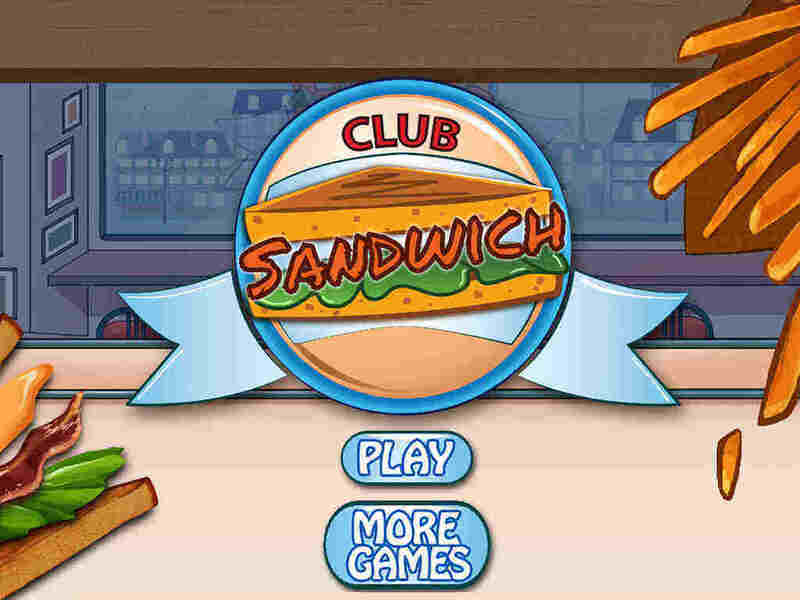 Club Sandwich is an amusing game for the whole family! Only recommended for... everyone! 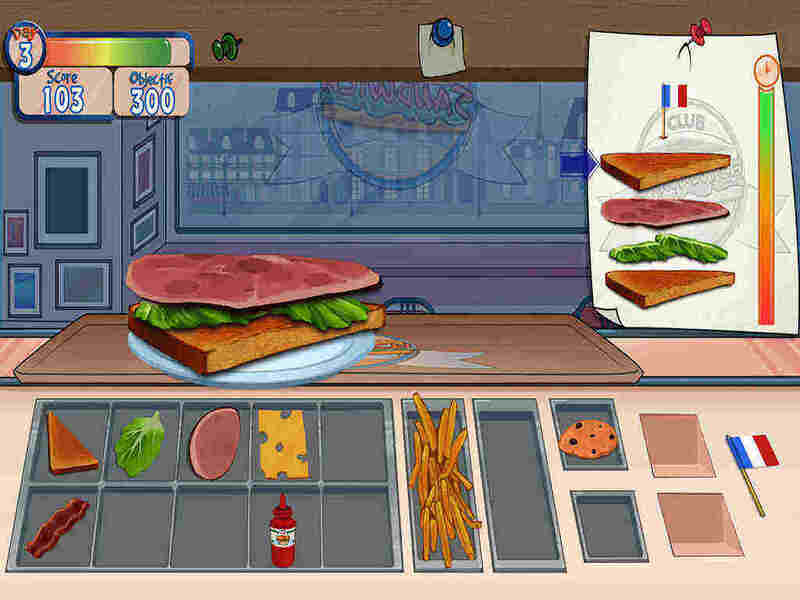 CHARACTERISTICS -	100 levels -	300 stars to collect -	Best score -	Touch the screen to prepare ingredients HOW TO PLAY? Behind the desk of your restaurant, you concentrate on preparing delicious meal for your clients. You’ll have to realize as many orders as you can while following their exigencies to satisfy them. Finish every level, get more and more ingredients to cook with and rise up to the challenges to become the master of fast-foods!